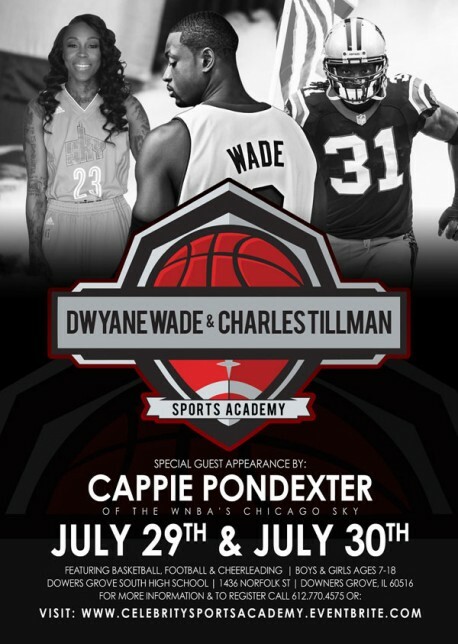 Follow me as I teach kids and fans all about basketball. Wade sacrifices his body and soul for the game. He is willing to sacrifice fame, fortune, and celebrity for the greater opportunity of becoming a world champion again, and inspiring the world. 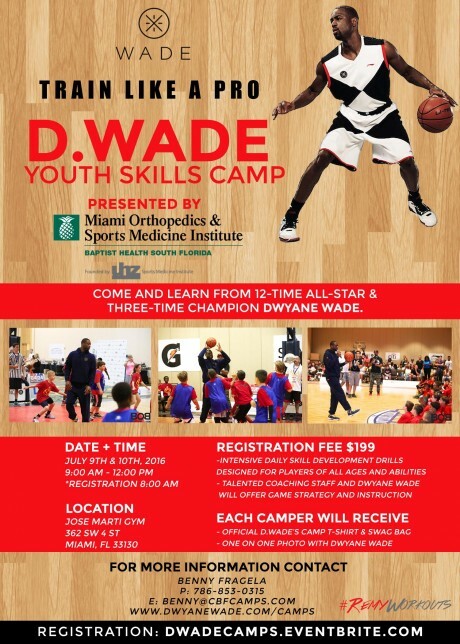 Come and learn from 12-time NBA All-Star and 3-time Champion Dwyane Wade.